China has successfully launched experimental module Tiangong-1 into space, marking the first ambitious step to building the country's very own space station. 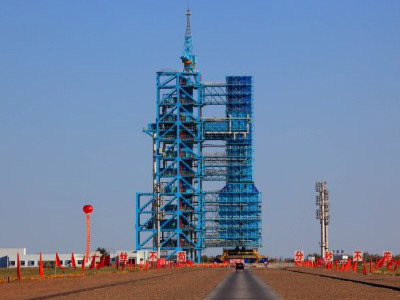 The space laboratory’s carrier rocket Long March-2FT1 blasted off into orbit at 13:16 GMT on Thursday from Jiuquan Satellite Launch Center in northwestern China. The module is designed to test docking technology with the country's Shenzhou spacecraft. Three additional spacecraft will be launched later to connect with Tiangong-1. Two unmanned spaceships, Shenzhou-8 and Shenzhou-9, and piloted Shenzhou-10, are expected to attach to the Tiangong-1 module, Xinhua news agency reports. 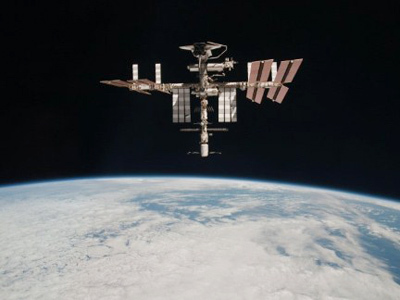 The space station – dubbed “Heavenly Palace” – is expected to remain in orbit for two years. While the US is not planning any manned launches in the near future and Russia does not plan to concentrate on piloted programs in the long term, China may launch a manned mission to the Tiangong-1 in the next two years. The Shenzhou-10 may be piloted by a female taikonaut who will test manual docking with the module. In 2003, China sent its first manned mission into space, becoming the third country to launch a human into orbit. 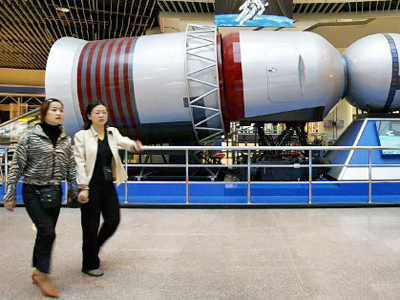 China has emphasized the peaceful nature of its space program. Zhou Jianping, chief designer of China's manned space program, said as quoted by Xinhua: "China's ultimate intention for developing space technologies is to explore space resources and make use of them for mankind's well-being." China now has what other space powers do not – significant government investment, Jack Linchuan Qiu, Associate Professor at the School of Journalism and Communication, Chinese University of Hong Kong, told RT. 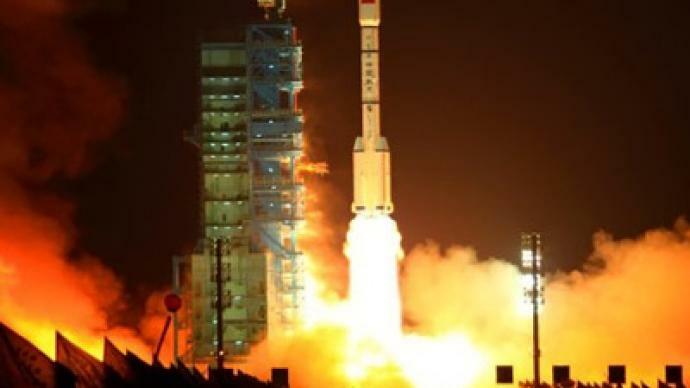 The launch of the Tiangong-1 marks the beginning of a new chapter for China’s space industry, he noted. The competition that China has sparked with its latest move is not necessarily a bad thing, Qiu claimed. “NASA can now argue in front of the US Congress for more funding,” he explains. “For Russian, Japanese or Indian colleagues it can be good news as well,” he told RT. 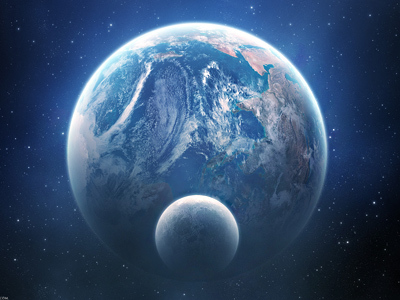 ­Patrick Fullick from Capital Science Connections, which specializes in bringing together scientists and investors, also believes China could be a real competitor to the world's space superpowers, Russia and America.